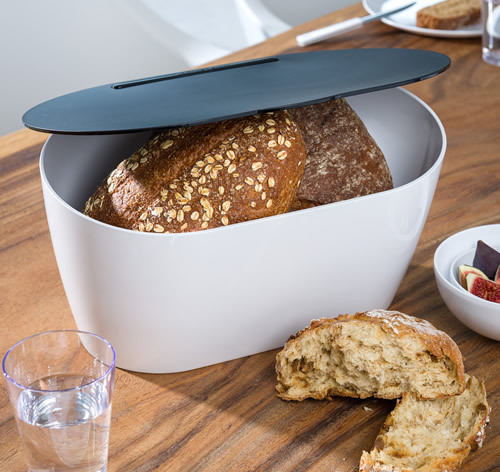 You asked us for a bigger bread bin and it took us a while but we finally found this stylish Danish bread bin which at 38.5cm wide has a massive 10 litres of storage space for loafs, muffins, potato cakes and crumpets. 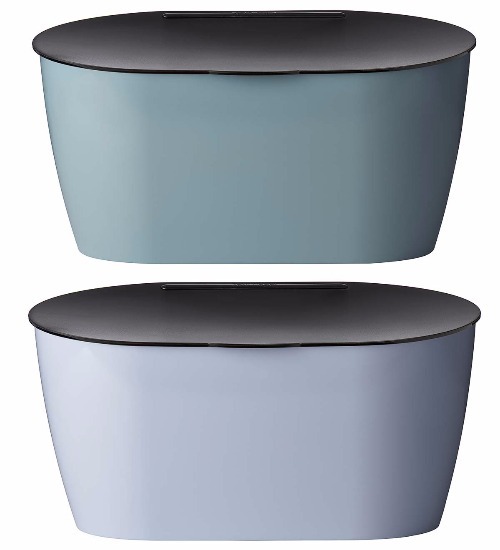 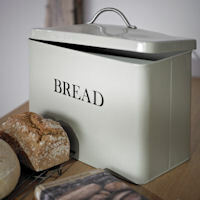 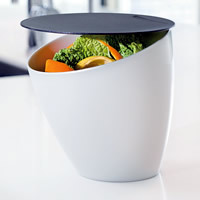 Ideal for storing more than one family sized loaf, this quality melamine bread bin is available in a choice of colours. 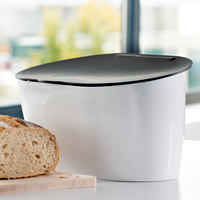 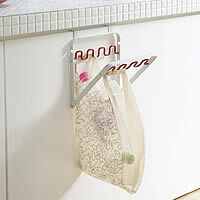 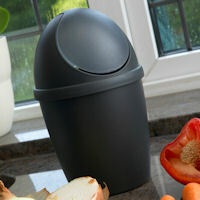 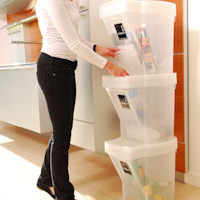 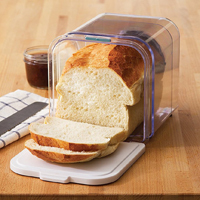 The bin is finished with a neat hinged lid and is an easily cleaned hygienic alternative to a traditional steel bread bin.